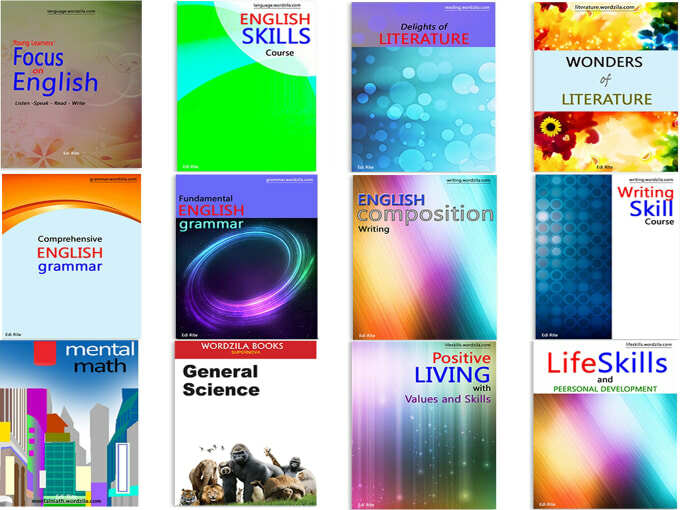 Grammar » Grade 9 Grammar Lesson 27 Can/could/would you…? 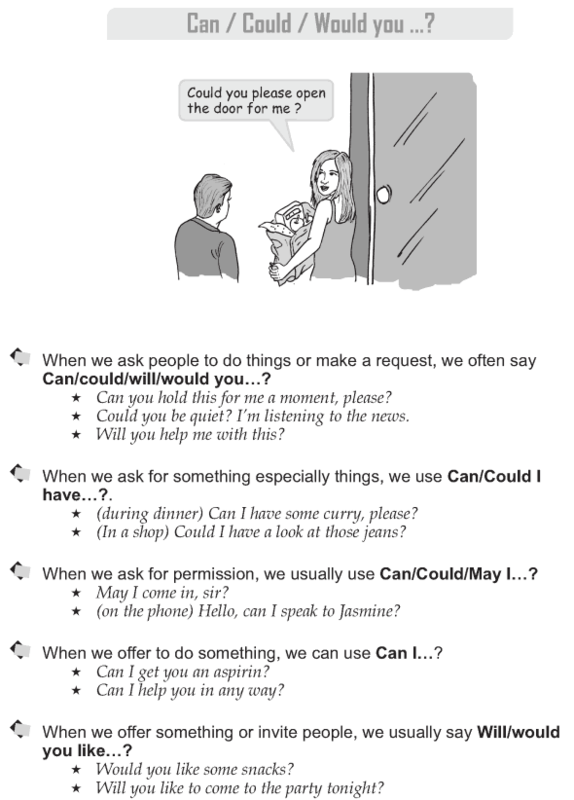 Grade 9 Grammar Lesson 27 Can/could/would you…? What do we use when we make requests? What do we use when we offer to do something? When we ask for permission, do we use ‘will’ or ‘will you’? What do we use when we invite people? When we ask people to do things or make a request, we often say Can/could/will/would you.? When we ask for something especially things, we use Can/Could I have.?. When we ask for permission, we usually use Can/Could/May I.? When we offer to do something, we can use Can I.? When we offer something or invite people, we usually say Will/would you like. ?